As a clinician-scientist, Dr. Phyllis Billia is able to view heart failure from two perspectives. A member of the Ted Rogers Centre for Heart Research and director of research at Peter Munk Cardiac Centre, she’s working on solving some of the toughest problems in cardiovascular health – while also being in the operating room and caring for patients with heart failure. Dr. Billia is a linchpin at the Ted Rogers Centre when it comes to collaborations between SickKids, University Health Network, the University of Toronto, and beyond. 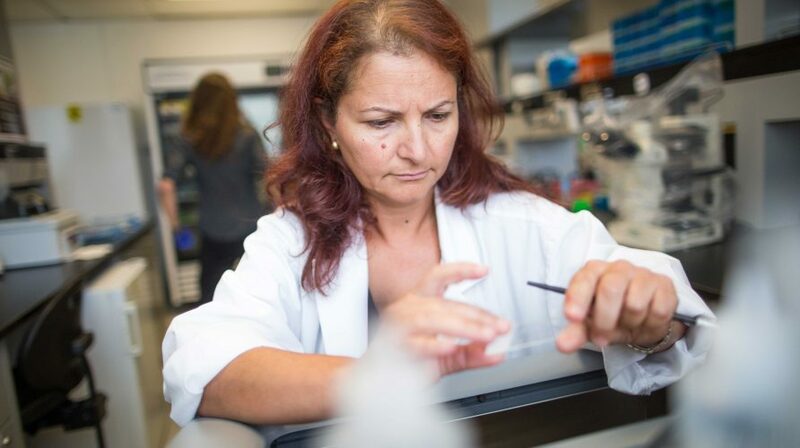 Dr. Billia has witnessed fruitful collaborations first-hand at the Centre, where she’s working with scientists Craig Simmons and Anthony Gramolini in the U of T’s Translational Biology and Engineering program. With Gramolini, an expert in cardiovascular proteomics, she is aiming to discover new biomarkers in patients who have inherited cardiomyopathy. This is vital to understanding why heart failure develops and to detecting the progression of the disease in patients. Her partnership with Simmons – an expert in tissue and biomedical engineering – resulted from a chance encounter at a Ted Rogers Centre event, where over lunch they started chatting about their respective research interests. It was soon clear to Dr. Billia that Simmons’ work with a microfluidic platform could help model heart disease in a dish. Such an instrument is key to testing new therapies safely and efficiently – and is a major advance toward individualized heart failure treatment. Being the co-director of the Ted Rogers Centre for Heart Research Biobank also opens Dr. Billia up to novel collaborations. Her work with Gramolini relies on blood and tissue samples and her work with Simmons requires heart muscle cells derived from patients – all collected and stored in the biobank. 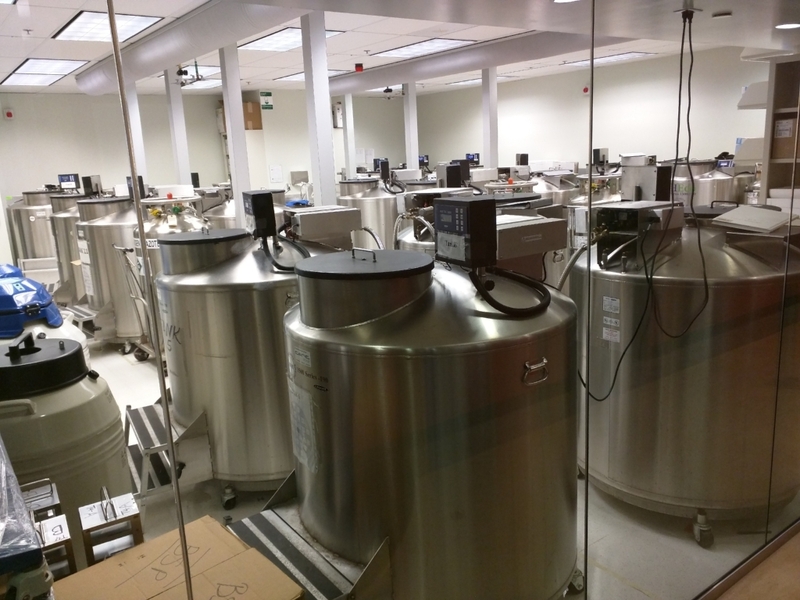 On a larger scale, there’s opportunity for collaboration between biobanks of different institutions. Look no farther than next-door neighbour and Ted Rogers Centre partner, SickKids. “As patients get older, cross the street and join our clinical realm, we can continue to bank samples to help with ongoing research,” Dr. Billia said. And of course, as a clinician, she’s able to interact with these patients who essentially double as collaborators themselves while agreeing to participate in the research. Dr. Billia says one patient family frequently follows up and asks her how the research is progressing. Dr. Billia is a member of the Integrated Program for Excellence in Heart Function at UHN.